At Reach Wireline, we provide more than wireline services. We provide solutions to your completions challenges. Founded in early 2017 by a team of diverse and experienced wireline service professionals, we saw a need for cased-hole completions solutions for today’s extended reach laterals and unconventional plays. 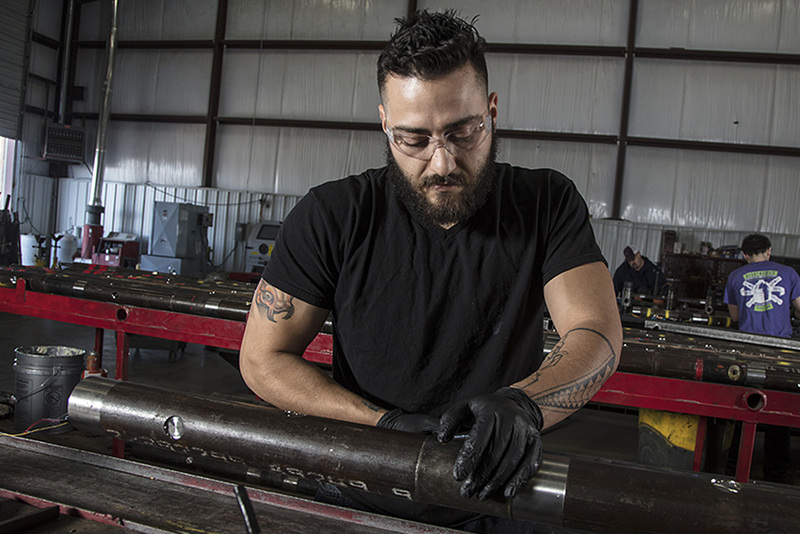 And with the latest wireline technology, a forward-thinking approach, and an experienced team, we’ve been proven in the field and we’re changing the industry. There’s a difference between having technology and knowing how to use it. We’re experts in superior, multi-layer coated cable and understand how to use it to reduce your nonproductive time, increase HSE compliance, and reduce the need for costly wellsite cleanup. We created the X10™ wireline solution to extend the reach of your wireline operations. 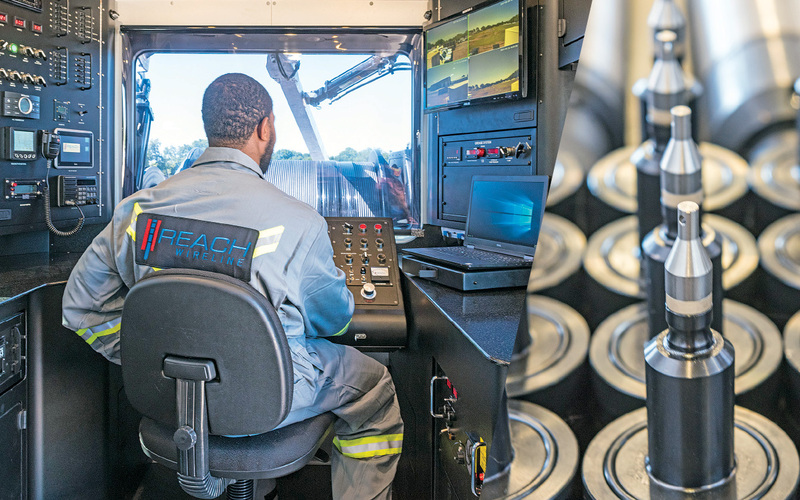 Comprehensively integrating technology, processes, and people, the X10™ wireline solution increases production and improves the bottom line for operators in plays around the country. We are headquartered in Fort Worth with regional operations in the Permian and Delaware basins, Marcellus formation, and looking at the Denver-Julesburg (DJ) basin next. We have helped operators overcome completions challenges around the country from our facilities in Texas and Pennsylvania. We provide superior and reliable service, when and where you need it. To ensure the future of wireline completions is built on a firm foundation, we’ve partnered with Hastings Equity Partners, which has allowed us to scale rapidly and effectively to meet the needs of customers across the nation. Hastings Equity Partners is a private equity firm focused on investing in lower, middle-market energy services and equipment businesses. 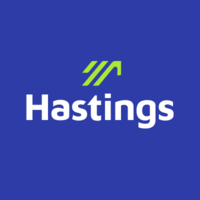 Hastings’ approach is to leverage the extensive operational experience of the firm’s managers and investors, many of whom are active or former CEOs of Fortune 1000 companies. In addition, due to the firm’s expanding portfolio of oilfield services companies, it is able to share best practices, technology trends and contacts across its platform to ensure that all of its investments benefit. Hastings strives to help its portfolio companies create sustained value for their employees, customers, and investment partners.